FARMERS and home gardeners throughout the Gympie region are urged to throw their support behind the Gympie Show this year despite the challenge of getting through the drought. 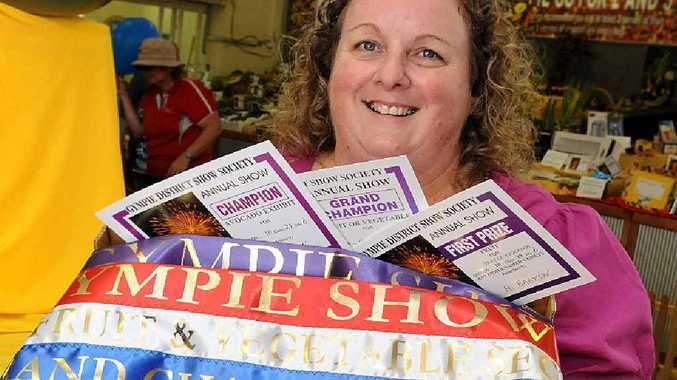 The annual Gympie Show is on in less than two weeks (May 15-17). Fruit and Vegetable steward Marianne Wyllie is worried the drought may significantly impact entries in this year's display in the Bill Bishop Building between the Pavilion and the grandstand. "We have more prize money than ever before but we are worried we are going to struggle to get entries because of the drought," Mrs Wyllie said. Anyone who is keen on growing produce, no matter their age, is encouraged to bring home-grown efforts to the Fruit and Vegetable Pavilion between 8am and 7pm on Tuesday, May 13, or between 6.30am and 10am on Wednesday, May 14, ready for judging to start at 10.30am that day. After judging, all entries remain on display for the duration of the Show. The region's commercial growers also have an added incentive. Entrants are in the running to win a two-night stay at Rainbow Beach's fabulous Rainbow Ocean Palms Resort. With 100 categories in the Senior Home Gardener's section, 40 categories in the Junior Home Gardener's section and 74 commercial categories, the display is always a spectacular and delicious showcase of the region's wide variety of produce. Local supermarkets will also create their usual brilliant displays around the theme of International Year of Farming Families. 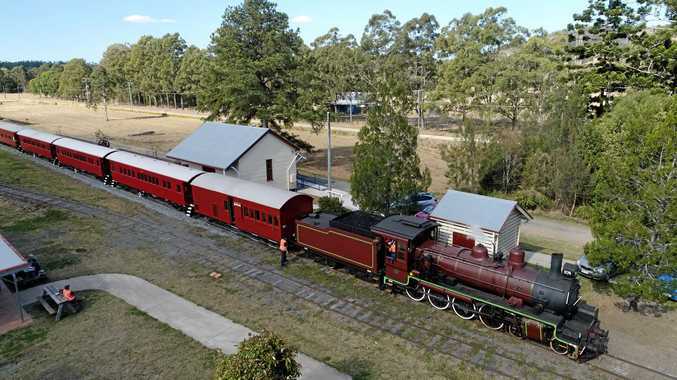 premium_icon LETTER: Where do Gympie councillors stand on flood levee? Council News Councillors frustrated by lack of movement on much-awaited report blowout scrutiny as first anniversary arrives. News Investors at work expanding on 74-year farming legacy.